Successfully Added LED Bike Light - 10W, 450 Lumen, IPX6 Waterproof, 4 Light Modes, 1150mAh, 100m Range to your Shopping Cart. Thanks to its IPX6 waterproof design, your LED bike light can be used in any environment and weather condition. Whether it’s snow, rain, or mud – nothing will stop this accessory from working. Its 1150mAh battery can be recharged easily via its USB port. When fully charged, you can enjoy up to 6 hours of continuous usage time. This is enough to get you through multiple evening rides without needing to worry about recharging your LED. By procuring up to 450 lumens, this 10W flashlight is capable of reaching up to 100 meters. Therefore, you can be assured that it will light up the entire way ahead of you. Not only does it provide you with a clear view of what lies ahead, it also makes your presence known to cars and other cyclists. Thanks to this, it will significantly increase yours and other’s safety on the road. 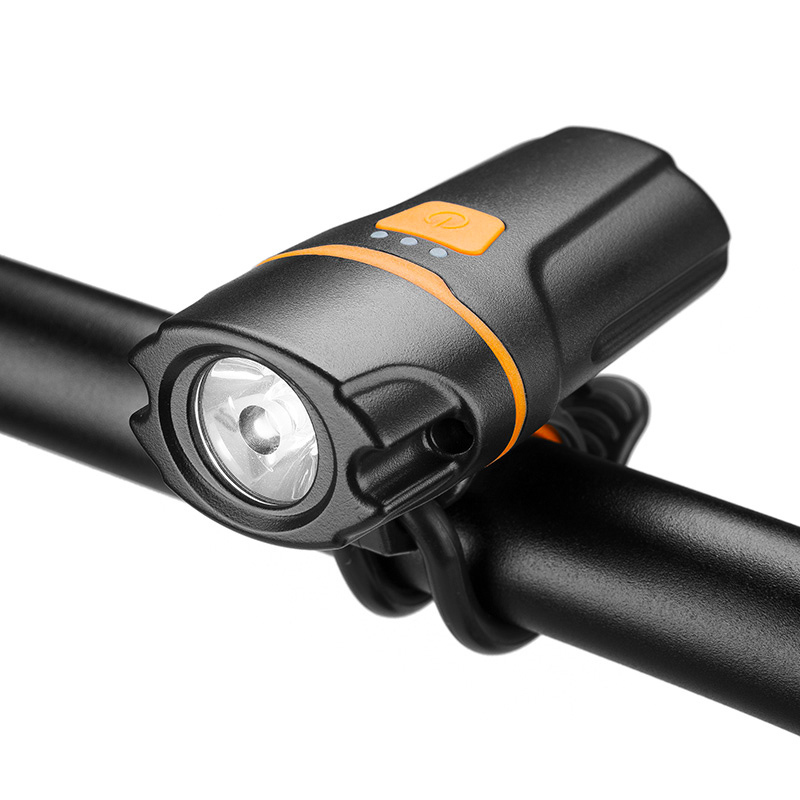 Simply attach it to your bike or use it as a flashlight – with this LED light you’ll never be left in the dark again.